Come and see the Great Wildebeest Migration, one of the “Seven New Wonders of the World. 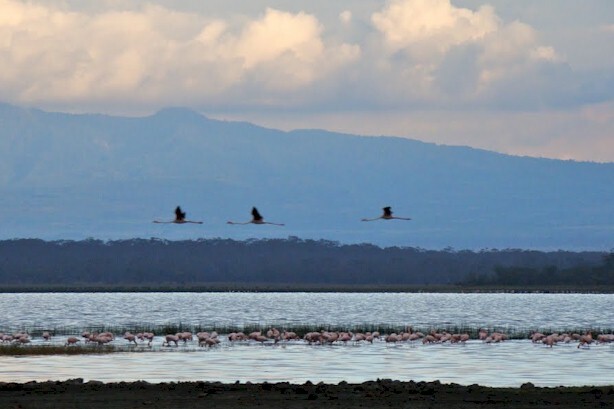 This is one of the remarkable wildlife attractions that make's Kenya one of the best wildlife destinations in the world. 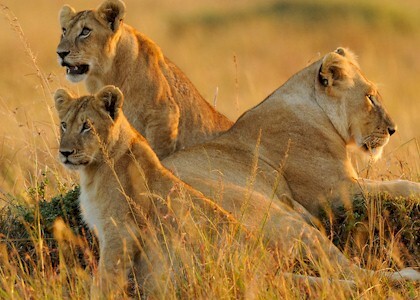 Visit Masai Mara with Us. 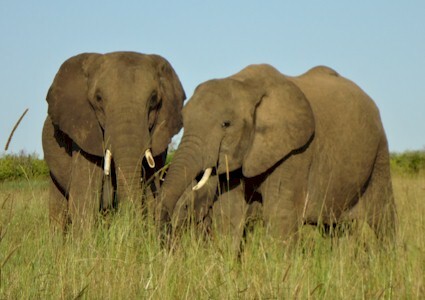 Its one of Africa's Greatest Wildlife Reserves. Lion prides roam the expansive game reserve creating a truly special and personal safari experience for those on board the four wheel drive safari vehicles. Amazing Balloon Safari over the Masai Mara and the Rift Valley. 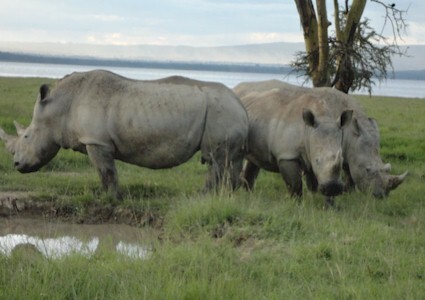 A lifetime experience to view Kenya's most impressive landscape and great game rich plains. Visit , share and learn more about Kenya's vibrant tribes. Masai Village Culture visit will give you an opportunity to see,participate and enjoy Masai culture. 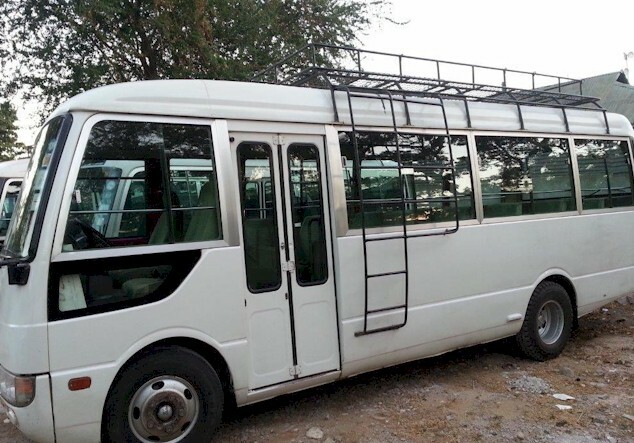 We have a fleet of over thirty safari vehicles ranging from mini-buses,Nissan safari vans for road safaris & 4x4 vehicles for Safari game drives, coaches, 18-seater- minibuses for airport/hotel transfers. The Tsavo National Parks, in south eastern Kenya, renown for lions and cheetahs and red elephants and a rich bio diversity. This is the home of the beautiful and graceful cheetah. 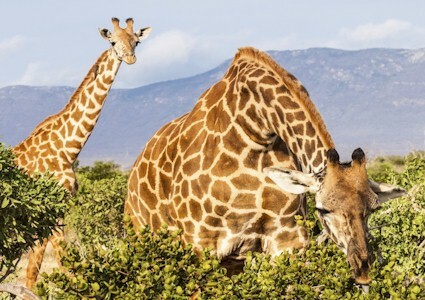 Catch the cheetah hunting or feeding in this expansive park. North Coast and South Coast breathtaking white sandy beaches , swim and relax or lounge on pale, palm-shaded sand, hire windsurfing or snorkeling equipment, drink coconut juice fresh from the shell. 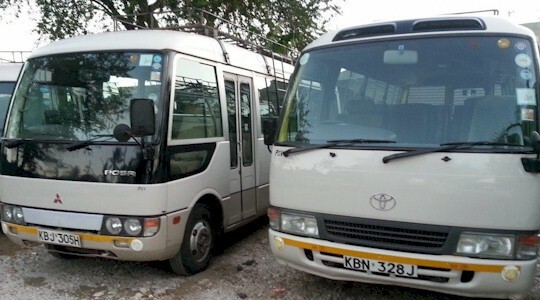 New Kenya Travels & Tours Safari Ltd has collectively innovated its safari services. 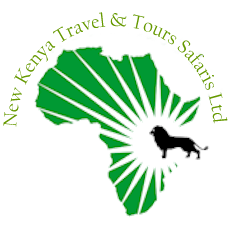 We have introduced new and exciting safari ideas to attract more visitors to Kenya by giving the best and sophisticated quality of services. 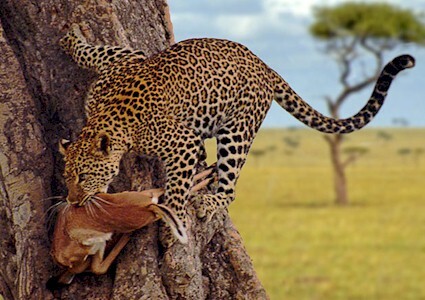 We offer amazing game viewing safaris and ensure that you get the best out of your Safari. 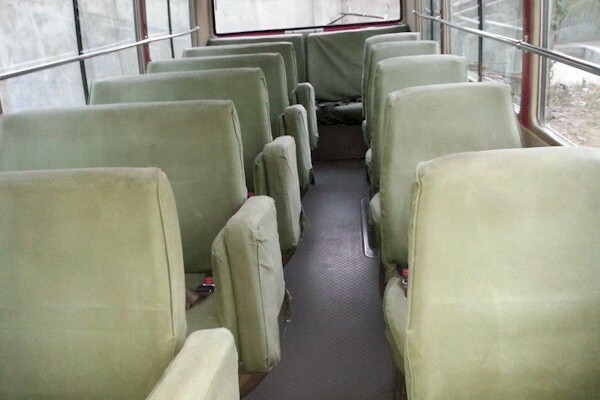 Masai Mara, Tsavo National Parks, Amboseli Game Reserve and other beautiful safari locations. We ensure your overall satisfaction of good services rendered. 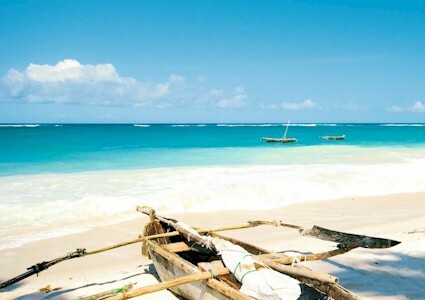 Experience Mombasa by night, take a trip on the Tamarind Dhow. Enjoy the beauty of Shimba Hills. Seep in the serenity and beauty of Haller Park. 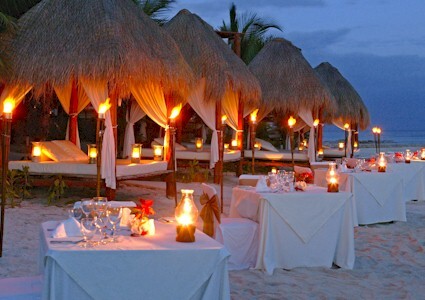 We make it all happen with our exciting excursions packages. 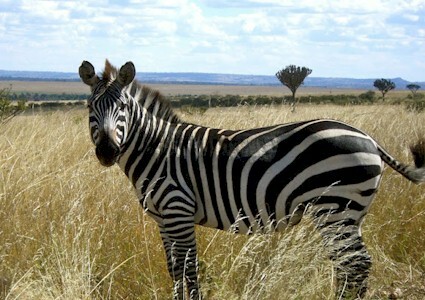 Kenya Tours and Safaris keeps you mobile in Kenya as long as you want to enjoy the nature of the country. Our rates are reasonable and we offer the best services. Our rates are all inclusive of unlimited mileage rates. We have in our fleet:Salon Ca.. Sight seeing and Excursions are among our specialty services. 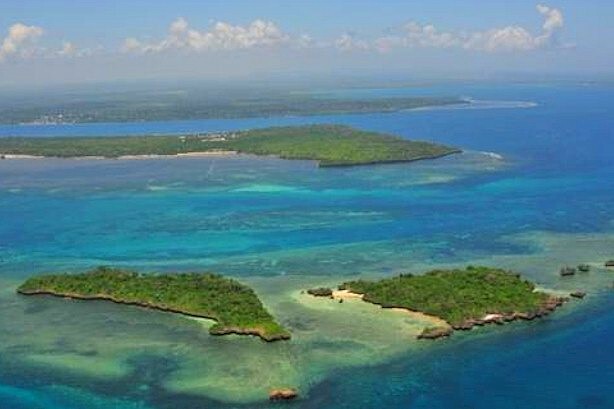 We have lined up a breathtaking sight seeing itinerary that lets you visit, see, explore Mombasa's historical and exotic sights. 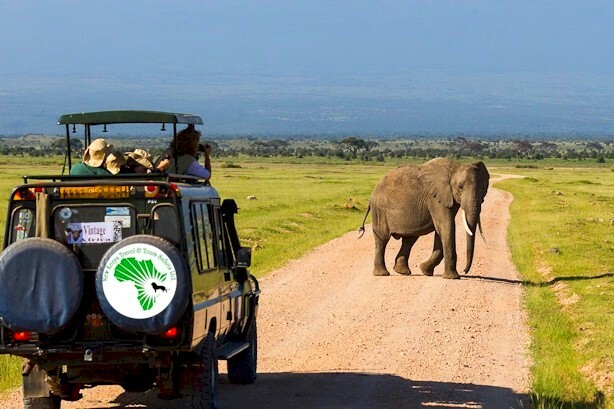 Our short safaris will thrill you with ambitious itinerar..